talented graduates and professional people while working in small and medium enterprises. Your skills could be put to use on European Regional Development Fund programmes such as Future Focus, Breakthrough or Transform. Whether you have worked with us in the past or might be new to delivering services for us, you can apply to mentor through our electronic system. 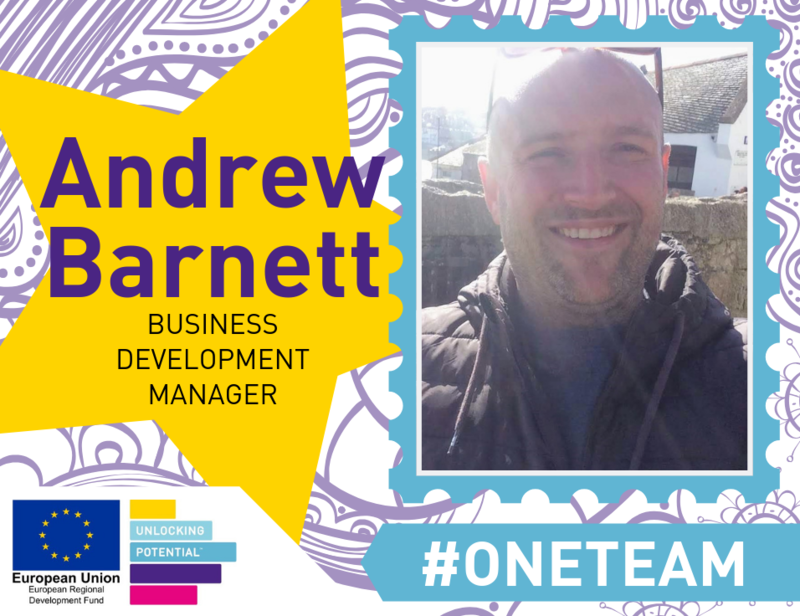 Mentoring Services: generally one-to-one expert support for new start-ups, entrepreneurs, professionals and employed graduates. 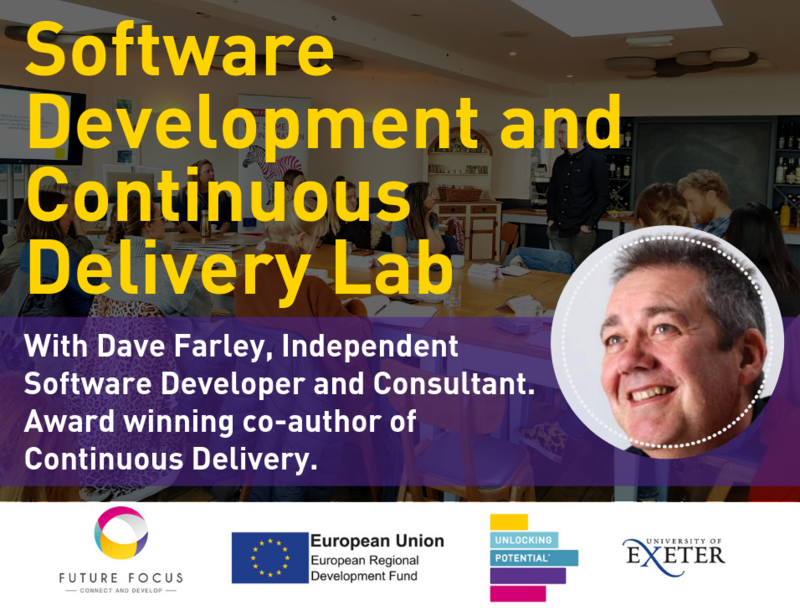 Workshop Delivery Services: delivery of expertise to groups via masterclasses and scheduled group sessions. Expert Speaker Service: Keynote speakers and facilitators on one-to-many basis. 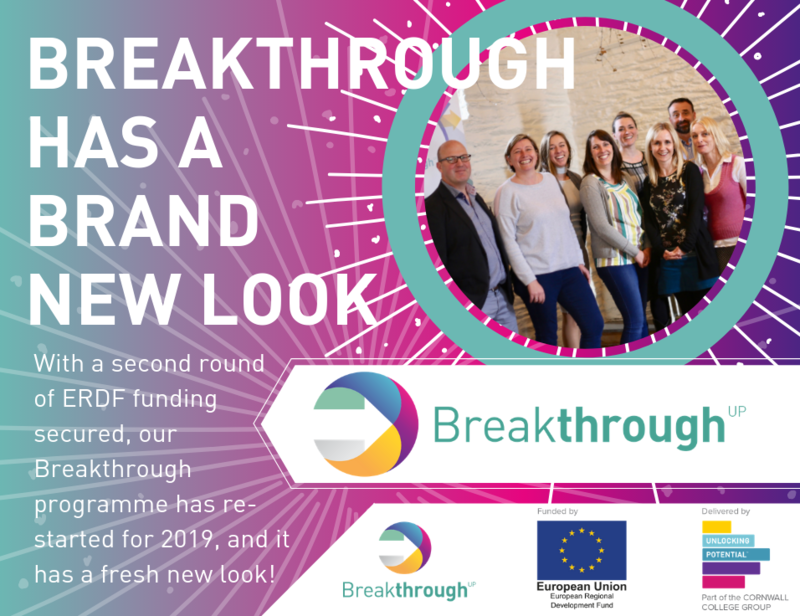 Breakthrough offers tailor-made, fully-funded support to anyone in Cornwall and the Isles of Scilly who is start a business or is in their first 12 months trading.